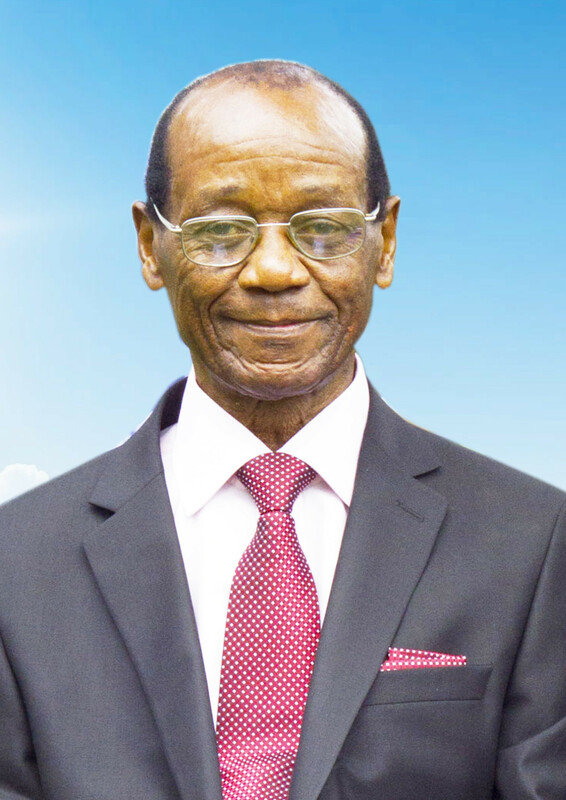 It is with humble acceptance of God’s will that we announce the death of Francis Miring’u Mungai who passed on to glory on the 4th of April 2019 while undergoing medical treatment in India. Son of the late John Mungai Kabage and the late Jane Waithera Mungai. Husband of the late Ruth Wanjiru Mungai and Valentine King’atua Mungai. Father of John Mungai Miring’u, Charles Ng’ang’a Miring’u (London), Jane Waithera Miring’u (London) and Grace Njoki Githinji. Brother of the late APK Mungai, the late David Ng’ang’a Mungai, James Njenga Mungai Agnes Wanjiru Njoroge, George Nyaga Mungai and Elizabeth Muthoni Mungai. Father-in-law to Richard Githinji Njoroge (PWC) and Ann Mukuhe Grandfather of Bryan Ngochi, Lynn Mungai, Francis Miring’u, Trevor Githinji, Joanne Ng’ang’a, Nicole Githinji, Brandon Githinji, Abigail and Samuel. Family and friends are meeting at his residence in Ngei Estate Phase 2 (Langata). Funeral arrangements will be announced later. Revelation 14:13 (NIV) ~ Then I heard a voice from heaven say, “Write this: Blessed are the dead who die in the Lord from now on.” “Yes,” says the Spirit, “they will rest from their labor, for their deeds will follow them.